Where can I find Little Quacker Rice Biscuits? Online orders: Visit online store (Australian Only). Australia: Now available in Coles and Woolworths. 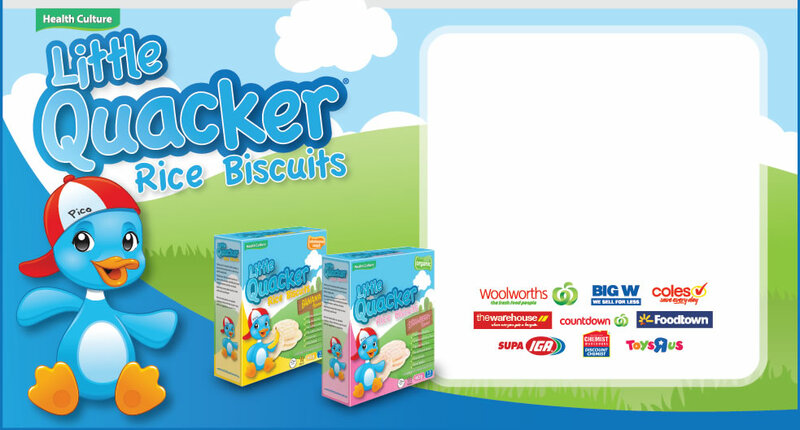 New Zealand: Now available in New Zealand at Countdown, Foodtown and Woolworths.